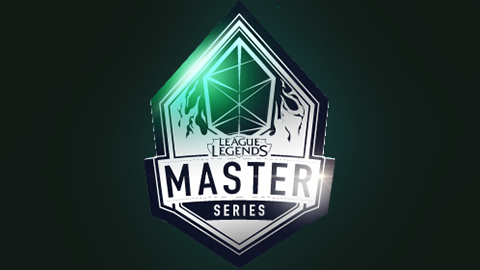 The 2018 League Master Series is the fourth season of fully professional League of Legends league from Taiwan, Hong Kong, and Macao. In the playoffs, four teams compete in a single-elimination bracket for prize money and Championship Points. Top four teams move on to playoffs. Bottom two falls to promotion. Best-of-five gauntlet style bracket where the Winners of the regular season are seeded into the finals, the second place team into the semis.